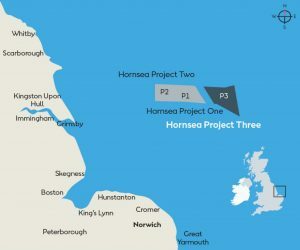 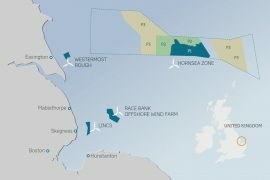 Ørsted has published updated plans for the proposed Hornsea Project Three offshore wind farm, highlighting the changes that have been made as a result of feedback received through consultation events, one-to-one meetings and wider briefings with statutory bodies and interested parties. 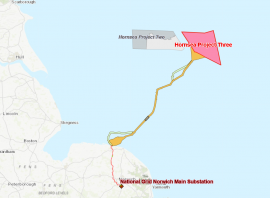 DONG Energy is returning to Norfolk next week to exhibit new information and once again seek the community’s views on its proposed 2.4GW Hornsea Project Three offshore wind farm. 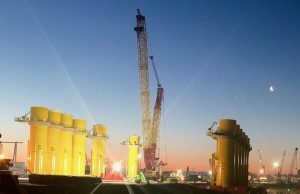 DONG Energy has today published a Preliminary Environmental Impact Report (PEIR) containing new information about its Hornsea Project Three offshore wind project. 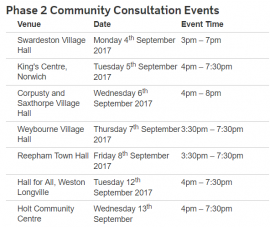 The report is part of a wider formal public consultation that will run from today (27 July) to 20 September 2017. 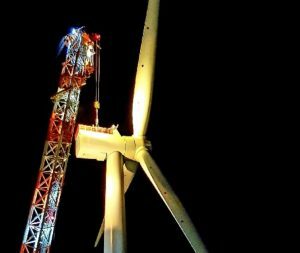 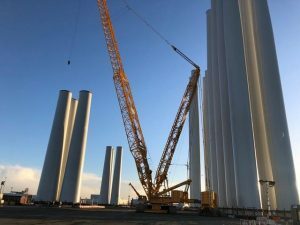 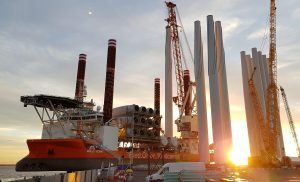 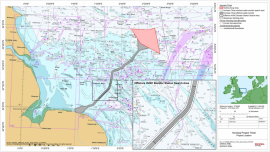 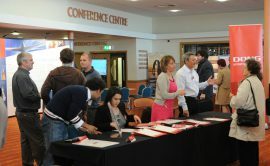 DONG Energy will return to Norfolk in September to exhibit new information and once again seek the community’s views on its proposed offshore wind farm, the 2.4GW Hornsea Project Three. 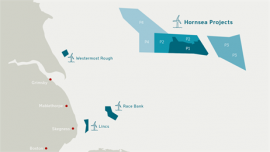 DONG Energy plans to publish and formally consult on the Preliminary Environmental Information Report (PEIR) for the proposed 2.4GW Hornsea Project Three offshore wind project over the summer. 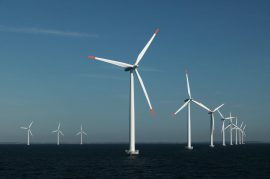 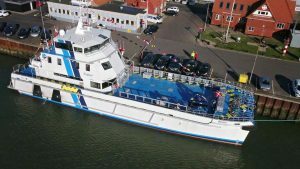 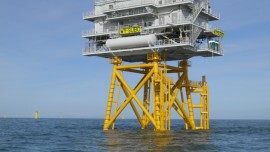 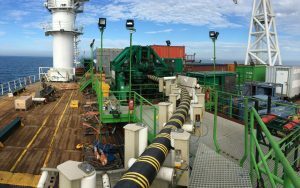 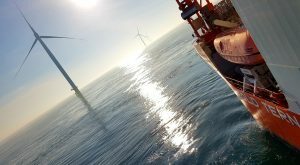 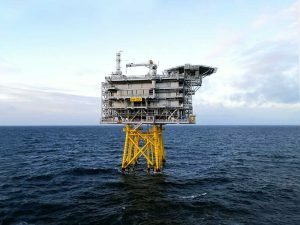 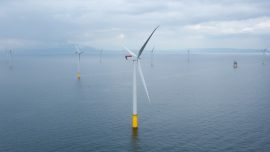 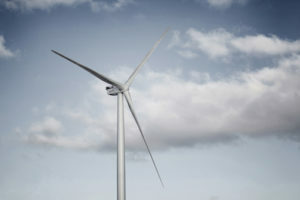 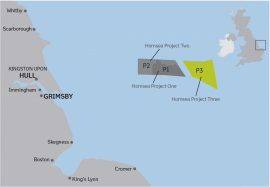 UK-based ecology consultancy Thomson Ecology has been contracted by DONG Energy to undertake the Phase 2 ecological surveys to inform the 2.4GW Hornsea Project Three offshore wind farm onshore cable route Environmental Statement.